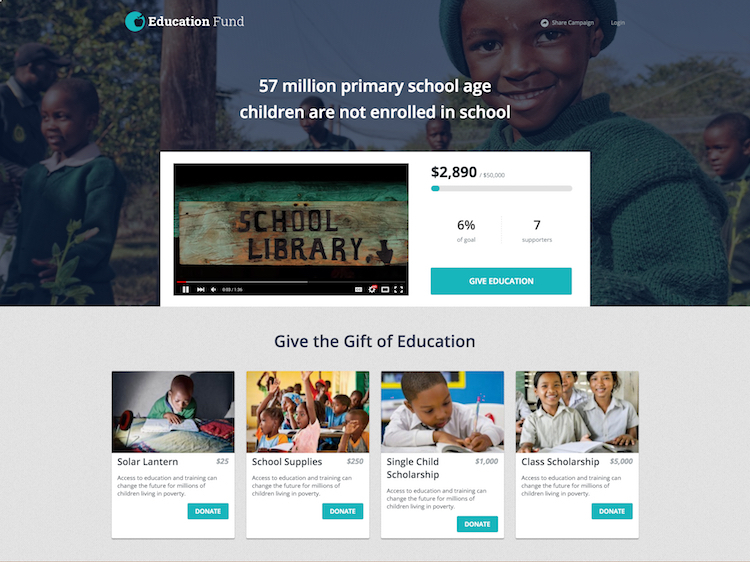 Last year, we saw more and more organizations use custom Classy page elements —like sidebars, impact bars, and footers —and their own campaign microsites to create richer donor experiences. This uptick in customizations demonstrates that organizations want to tell their story, their way. While Classy has enabled organizations to do so through custom page elements, the results are restricted by our current campaign page layout and require the help of the Customer Success team to implement. To make campaign creation more customizable and easier to self-serve, our engineers are rebuilding the Classy application from the ground up, starting with the new Crowdfunding Campaign & Builder. How does this campaign affect the organizational mission? How will a specific donation amount impact the cause? Who else is supporting this campaign? 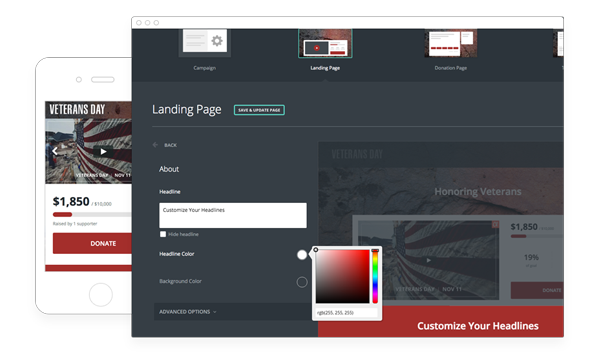 You don’t have to be a designer or a developer to create a beautiful campaign landing page that drives donations. The new builder is dynamic, so you can customize headline text, drag-and-drop page elements, add custom impact levels, and preview every update you make in real-time. The Crowdfunding Campaign & Builder is just the beginning of a larger overhaul of features that will empower your organization to own more of your donors’ experience, engage and retain them, and expand your fundraising efforts in more creative ways. Stay tuned. If you’re a Pro Plan client interested in participating in Crowdfunding Beta, get in touch with your Account Manager today.